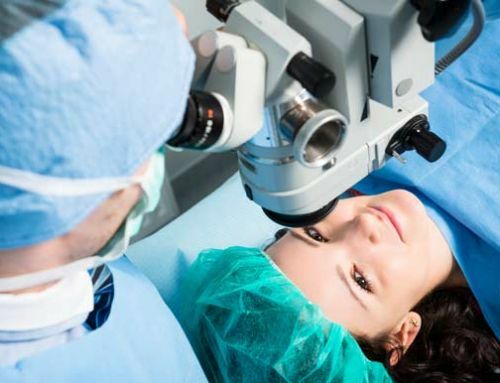 What is Laser Surgery for the Eyes? The excimer laser is a charged mixture of argon and fluoride gases in a mirrored tube to produce a beam of ultraviolet light. This beam is unique because it has the ability to break the molecular bonds between tissue and vaporize tissue, a microscopic layer at a time. The laser can sculpt tissue with no effect on the underlying and surrounding tissue. This makes it ideal for changing the shape of the cornea, the eye’s front window, to reduce or eliminate focusing problems. 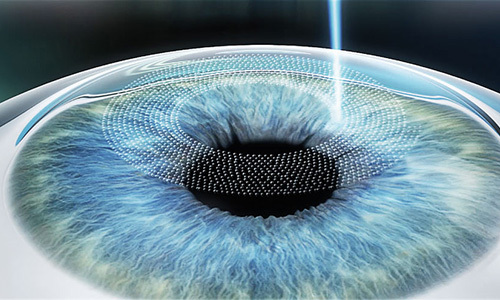 Now you know what LASIK is and the benefits to peoples’ lifestyle it can provide, it’s time to find out what is involved with the procedure. 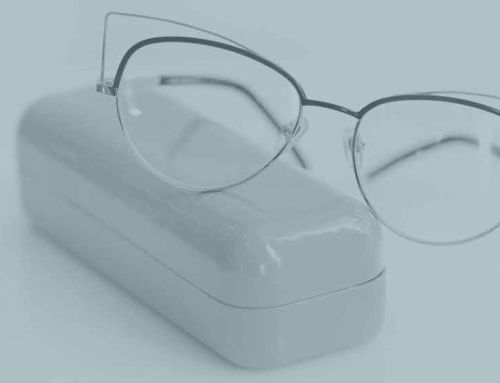 · LENSOMETRY measures the strength of your glasses. 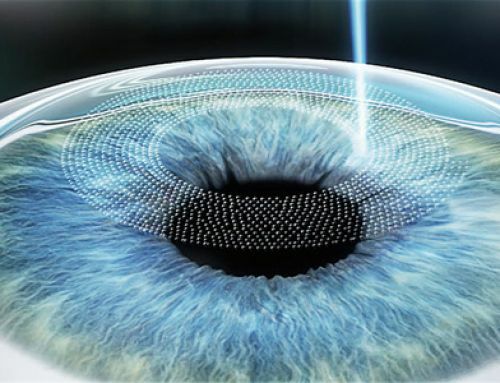 · REFRACTION measures the refractive error in your eyes. · VISUAL ACUITY measures how far down the eye chart you can read without your glasses. 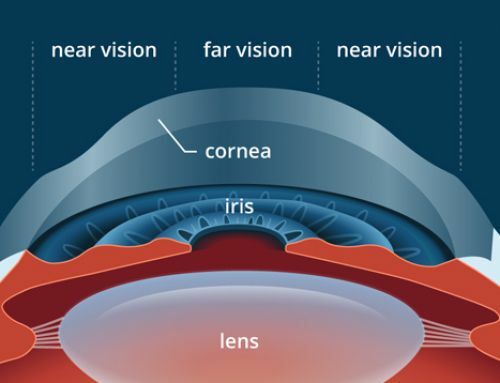 · TOPOGRAPHY generates maps of the cornea to provide a contour plan of the front surface of the cornea. 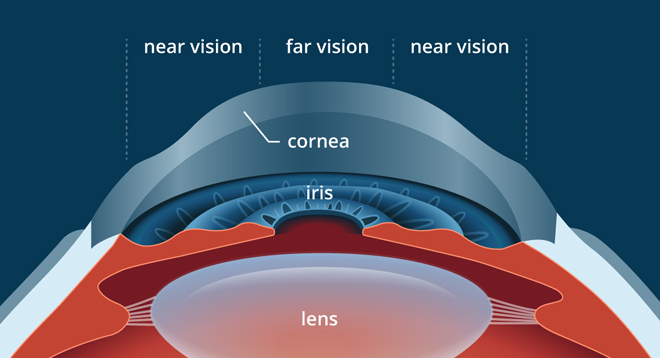 This aids in the diagnosis of astigmatism and the exclusion of certain diseases. 2. Your consultation with your surgeon is the next step. 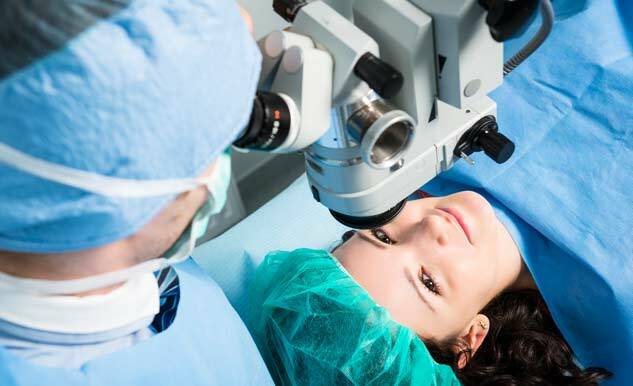 Your surgeon will assess your suitability for LASIK, taking into account your test results and needs as a patient. 3. If you wish to proceed, an appointment can be arranged for surgery. An information pack containing a consent for the procedure and all the requirements for the day of surgery, post operative instructions and appointments will be provided. · On the day of your surgery you will be asked to arrive an hour prior to your scheduled surgery. It will be explained to you what will happen during your surgery. We will be able to answer any questions about the procedure and post operative care will be discussed. You are welcome to bring a friend or partner to this session. You will be given a mild oral sedative to relax you and steriod eye drops will be applied to minimise inflammation post-operatively. · The nurse will take you through to the Excimer Laser Theatre. · Local anaesthetic eye drops are applied. 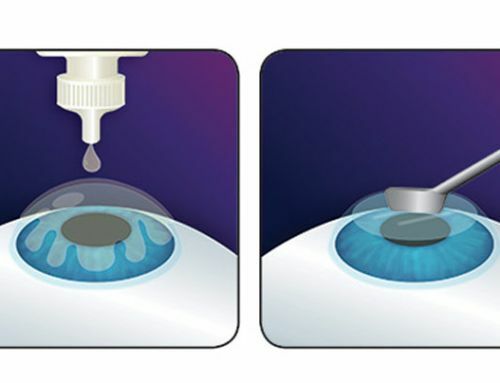 · Your eye will then be washed with Betadine antiseptic to ensure sterility. 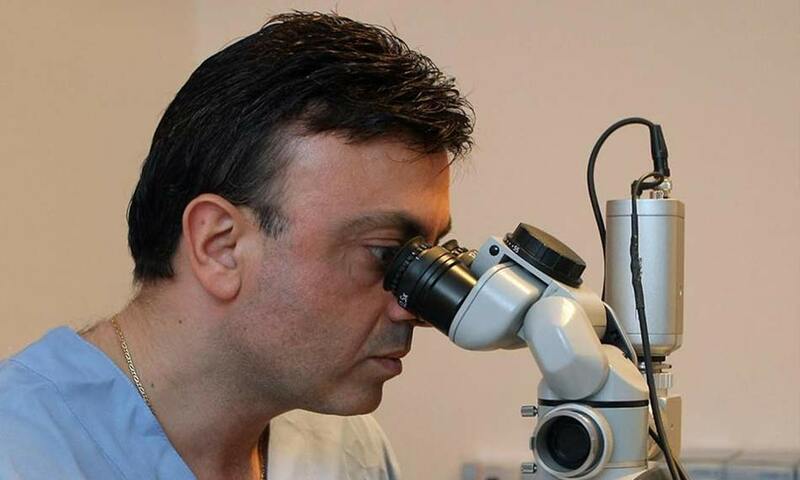 · The microkeratome will create the corneal flap. This stage takes a few seconds and the patient will notice a pressure type sensation and a temporary moment of dimming of vision. 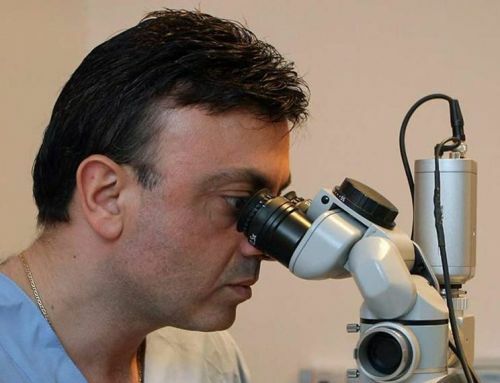 · The flap is gently lifted and placed to the side, exposing the stroma of the cornea ready for the application of the laser (the second stage of the treatment), to re-shape the cornea. 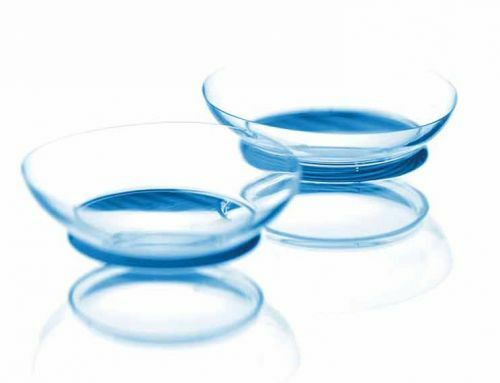 · Once the corneal flap has been created you will be positioned under the Excimer laser ready to correct your prescription. Your surgeon will now ask you to look towards a small green light. You will be asked to fixate on this light for the duration of the procedure. 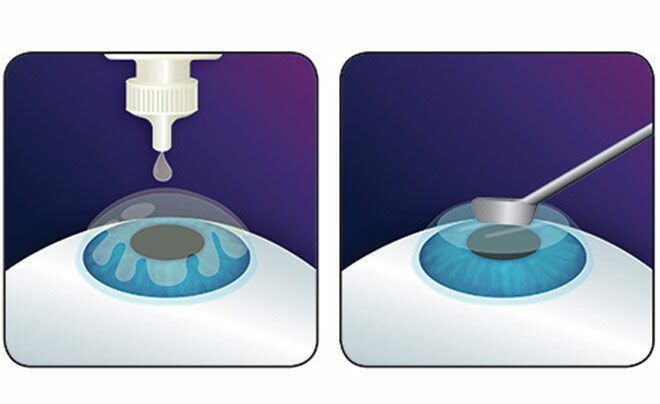 A sterile drape will be placed over your eye and more local anaesthetic drops will be applied. · You will have a post operative appointment scheduled for the next day and you will also be provided with your surgeons contact number should you have any concerns out of business hours. · You should have a restful day and evening after your surgery. · You must not drive yourself home. Do not operate machinery or expose yourself to dusty or dirty environments for 24 hours following your surgery. · You must attend your post-operative appointment the next day where you will be given a satchel containing your post-operative eye drops. You will be given your clearance for driving when your surgeon sees you. 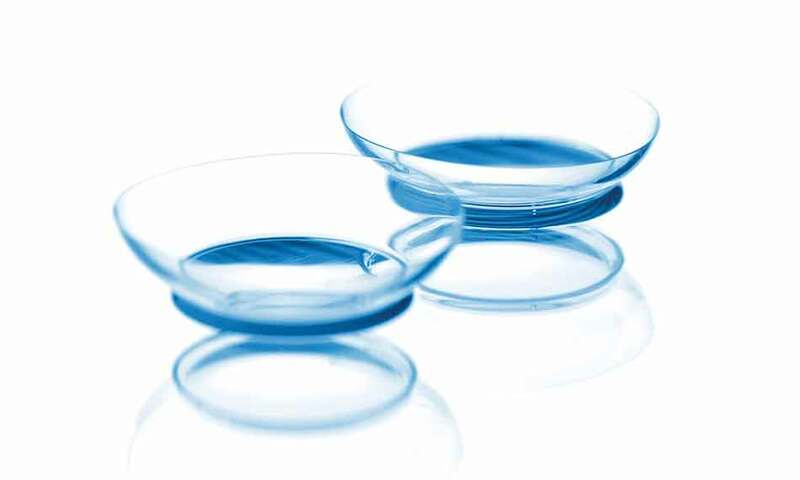 · Avoid soap and water around the eyes for one week after the procedure. · Eye make up must not be applied for one month. · Do not rub or press on your eyes for one month. · Do not swim for two weeks and avoid contact sports for one month.